6 mass-market car makers and 2 major motorcycle makers are likely to bunk the 2018 Indian Auto Expo. The automakers who plan to give the Expo a miss include Volkswagen, Skoda, Fiat, Ford, Jeep and Nissan. 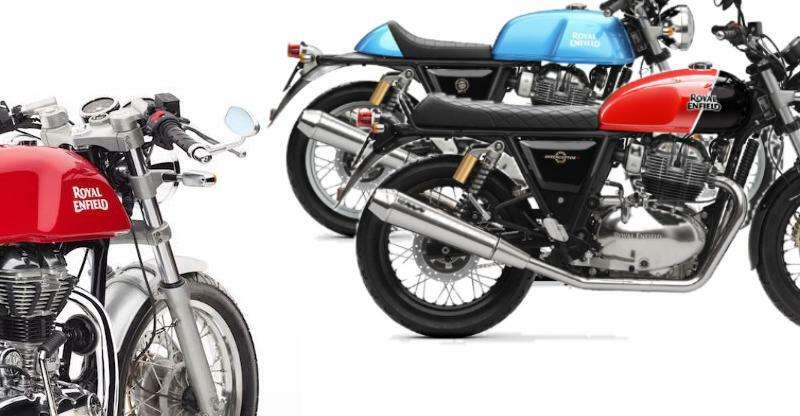 Bajaj (and KTM) and Royal Enfield will also stay away. The reasons why these automakers will not attend the Expo are many. While some automakers are unhappy with the high cost of displaying vehicles, others say that they don’t have enough new vehicles to show. Many automakers feel that the rise of internet has eliminated the surprise factor of auto shows, as most upcoming cars are already known to buyers and showgoers. Automakers also say that the most visitors of the Auto Expo don’t belong to their target market. For example, Volkswagen and Skoda don’t really have any new mass market cars for the Indian market. This scenario will change only in 2020, and beyond when both the automakers bring in the next-generation Polo, Vento, Rapid and two new compact SUVs – all based on a low cost MQB-A0 platform. 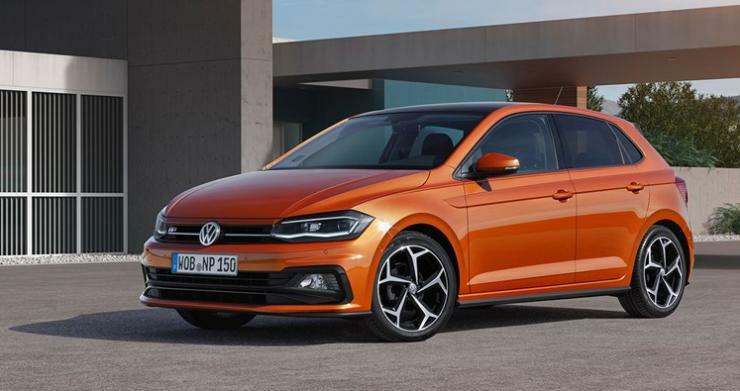 The Volkswagen group is conducting a global review of its event and show strategy that entails major commitments by way of time and planning. Volkswagen will, however, continue its focus and stay committed to the India market. We reviewed our activity plan in consideration of the various event and show possibilities. For our current priorities and business objectives, we plan to reach out to our target customers through innovative platforms and channels.